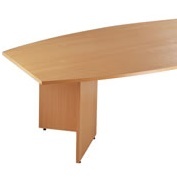 A stylish range of office furniture for the board room, conference room or training room. 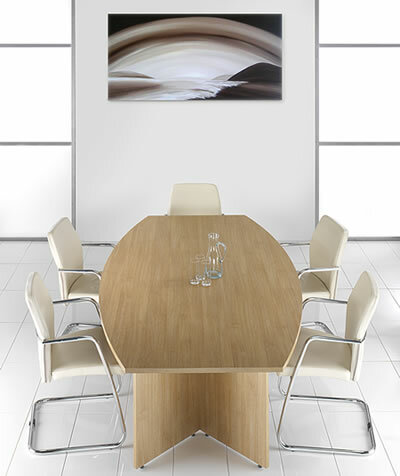 Boardroom tables are 25mm MFC scratch resistant tops in a selection of designs and finishes. ABS edging impact resistant. 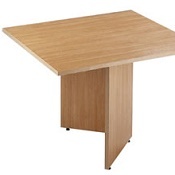 Includes adjustable foot leveller. 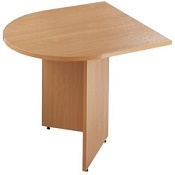 A selection of modular extension tables are available offering greater flexibility. All MFC is produced using sustainable practices. 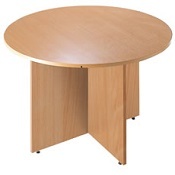 By suppliers who are part of the FSC chain of custody. 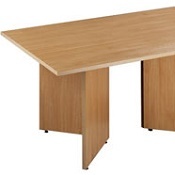 Please contact our office design consultants for further information on our exciting range of office furniture and desk accessories. 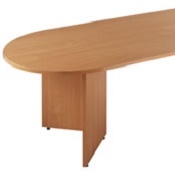 Or e-mail your enquiry to info@homeofficedesign.co.uk.